Just thought I would pass on this link since I'm not sure how aware people are of its existence. Oh god, I want this so badly. Thanks for posting, I've just finished a commission and wanted to treat myself..this is awesome! Welp looks like I better start saving. Original Japanese version, limited edition. Last edited by Randis; July 30th, 2012 at 01:52 AM. 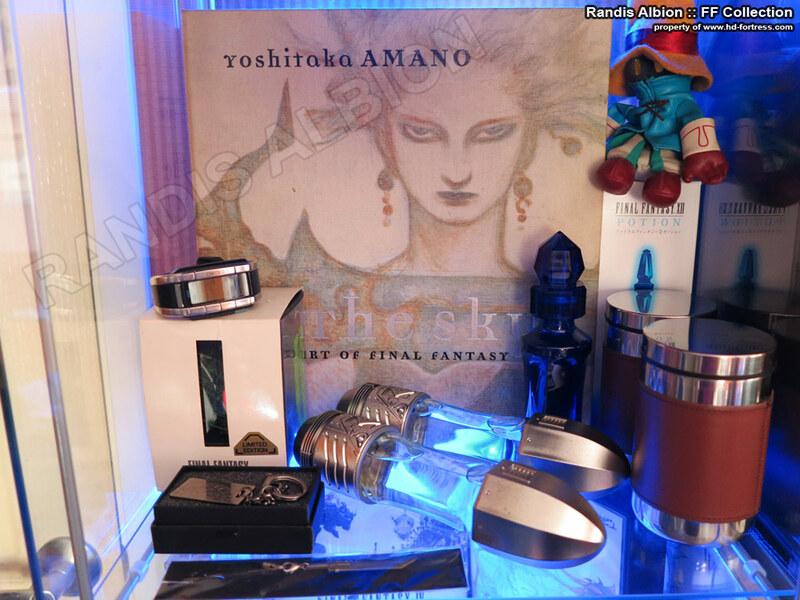 That's a lot of Final Fantasy stuff. 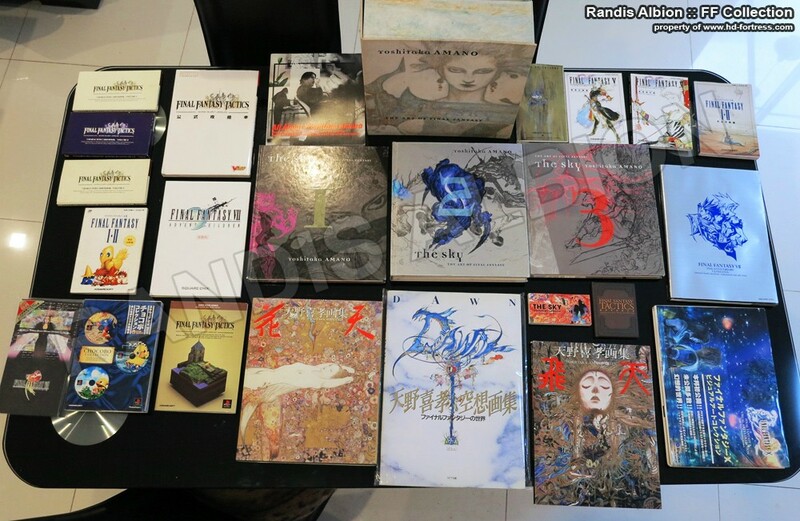 My Final Fantasy collection is in my heart. Live on, Ramza. You guys might want to actually look inside the book before buying or pre-ordering. 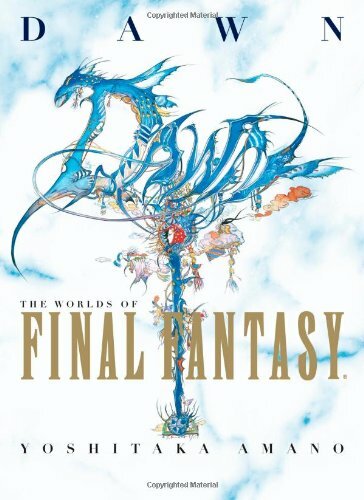 I've briefly flipped through it and it quite similar to Dawn: The Worlds of Final Fantasy artbook, except much thicker.